Spider-Man: Homecoming is a 2017 American superhero film featuring the Marvel Comics character Spider-Man. It is intended to be the second reboot of the Spider-Man film franchise and the sixteenth film of the Marvel Cinematic Universe (MCU). 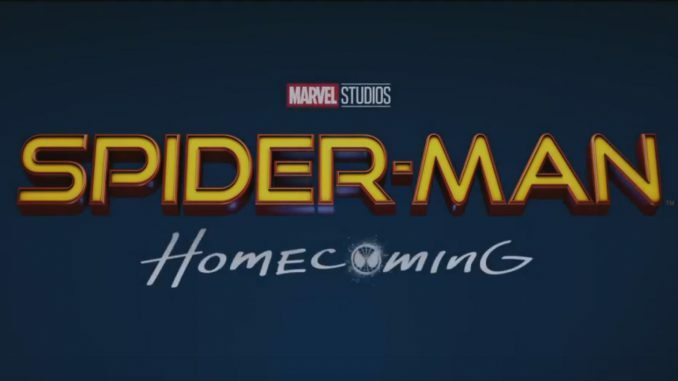 The film is directed by Jon Watts, with a screenplay by Jonathan M. Goldstein & John Francis Daley and Watts & Christopher Ford and Chris McKenna & Erik Sommers, and stars Tom Holland, Michael Keaton, Zendaya, Donald Glover, Jacob Batalon, Laura Harrier, Tony Revolori, Tyne Daly, Bokeem Woodbine, Marisa Tomei, and Robert Downey Jr. In Spider-Man: Homecoming, Peter Parker tries to balance being the hero Spider-Man with his high school life.